Get car speedometer calibration by mailing in your instrument cluster today and get 24 hour turnaround! 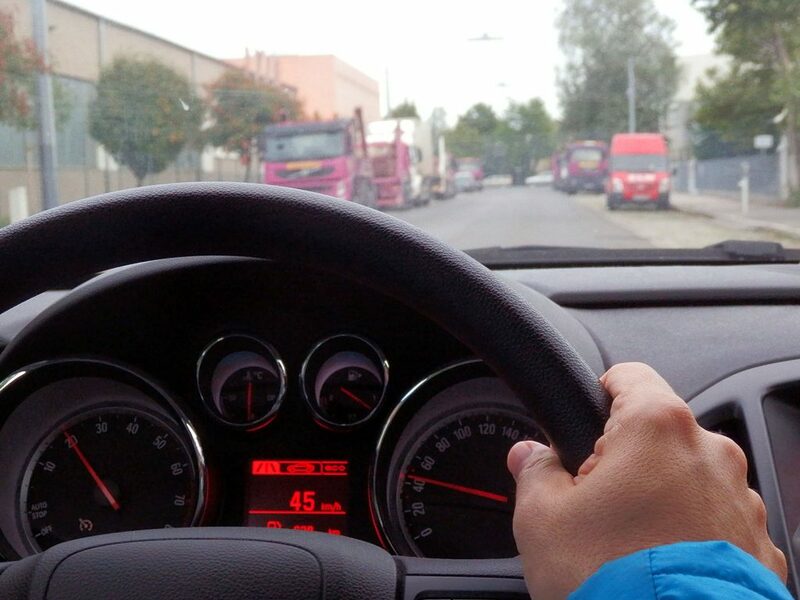 Driving with a speedometer all your life, you may know the basics of what it does and shows. However, you may not know the various components of the gauge, or how it came to be in the first place. The speedometer, or speed meter, on a vehicle is defined as an instrument that measures and then displays the immediate speed of a vehicle. Speedometers are now universally installed in all automobiles, but this was not always so. They became available in the 1900s, and became standard equipment right around 1910. Different types of machinery have specific names for the speedometers they are equipped with. For example, on a boat the termination would be a pit log. An airspeed indicator is the term used to apply to aircraft. A man named Charles Babbage is given the credit for creating an early prototype of the speedometer, which was intended for locomotives. In 1888, the electric speedometer was invented by a Croatian named Josip Belusic, and it was originally named a velocimeter. In 1902, a patent for a speedometer was created by a man named Otto Schultze. The basic operation of the device is simple. The speedometer uses a rotating flexible cable that is usually driven by gears linked to the output of the transmission on the vehicle. When a vehicle is moving, a speedometer cable is turned by the speedometer gear assembly, which then turns the speedometer mechanism itself. A small permanent magnet that is attached to the speedometer cable works with a small aluminum cup that is fixed to the shaft of the pointer on the analogue speedometer instrument. The changing magnetic field creates eddy currents in the cup as the magnet rotates near the cup. The eddy currents on their own create another magnetic field. This results in the magnet exerting a torque on the cup, pulling it–and the speedometer pointer–in the direction of its rotation with no mechanical relationship between them. When a speedometer stops working, a car speedometer calibration may be necessary. The company Safety Restore works with instrument clusters and speedometer gauges for all makes and models of vehicles. 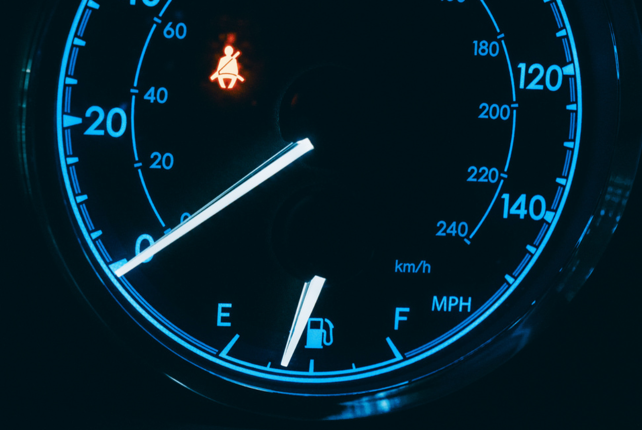 Whether the speedometer gauge is getting stuck or not working, the tachometer gauge is stuck, or the oil gauge is giving a wrong reading, the car speedometer calibration service by Safety Restore is able to help! This service also works for those whose temperature gauge is working intermittently, those who have dead or sticky gauges, or those who have gauges not working whatsoever! The car speedometer calibration service comes out to only $118.99, saving customers hundreds if not thousands of dollars they would have payed to get the same service at the dealer! Quality and safety are a guarantee, as well as a lifetime warranty! Get your car speedometer calibration at Safety Restore today! If you are facing any type of gauge-related issue in your vehicle then you probably need to get an auto speedometer repair. The issue may be in the form of intermittently working gauges, gauges that keep sticking, or some that don’t even work at all. 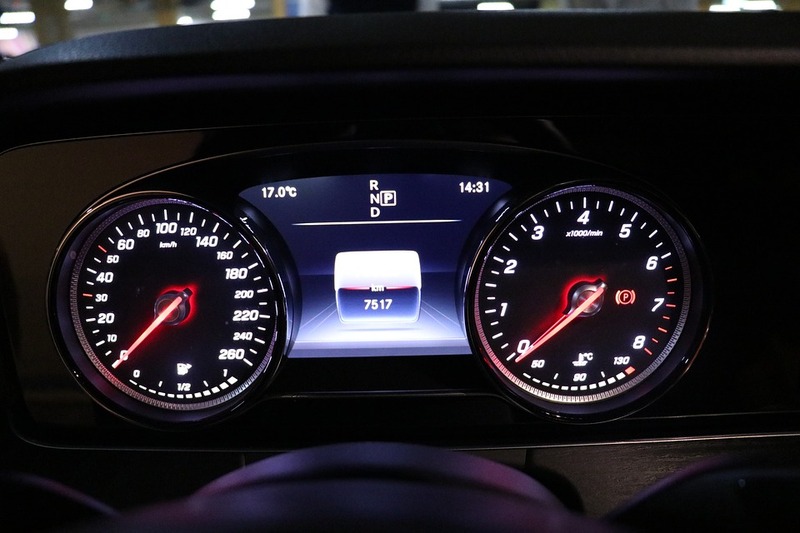 It may be with any number of buttons, such as your temperature gauge, oil gauge, speedometer gauge, tachometer gauge, gas gauge, or your car odometer. Whatever the specific issue you are having, the company Safety Restore can help! Safety Restore specializes in repairing any and all gauge-related problems with its auto speedometer repair. With this service, you can expect your instrument cluster to be renewed to the state it was in when you first purchased your vehicle. Not only can you expect your cluster to be returned to factory settings, but you can also trust in a guarantee of quality. Safety Restore employs only highly experienced engineers to perform the work and all repairs are completed using industry standard tools and 100% OEM parts. Not only that, but FMVSS standards are always met or exceeded. The company is committed to satisfying its customers. Its BBB accreditation and high positive review count is living proof of that. Some of the things customers love about Safety Restore’s auto speedometer repair is the fast turnaround time, affordable price, and the lifetime warranty that comes with it. That’s right! 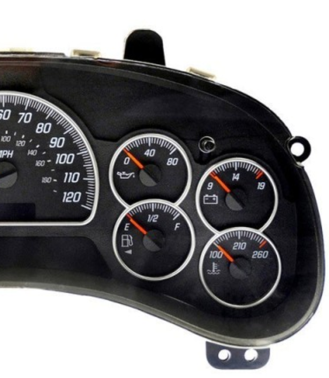 An instrument cluster gauges repair costs only $118.99 at Safety Restore, plus it comes with a lifetime warranty! Another great thing is that the work is completed in just 24 hours or less! Regardless of the volume of your purchase, or the difficulty of your unit(s), Safety Restore honors its fast turnaround time. The company welcomes customers with many different makes and models of vehicles and throughout the country. If you need to get an auto speedometer repair, get it at Safety Restore today! 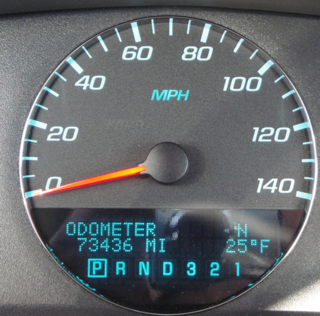 Getting a speedometer cluster repair can be an expensive and difficult process if you turn to the wrong resource or facility to do so. However, if you choose to go with the company Safety Restore, they will make the entire process quick and simple for you. 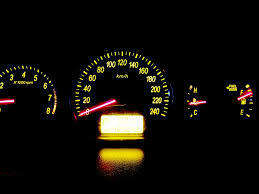 Speedometer cluster repairs are one of Safety Restore’s specialties. The company has perfected the craft and satisfied its customers from the very start. That is evident in the high positive review count the company has amassed. What sets Safety Restore apart from other companies is its exceptional service and quality—as well as its prices! The company charges only $118.99 for its speedometer cluster repair. You would think that with such a bargain, the quality would be lacking—but that is not the case whatsoever. The company ensures that all repairs meet or exceed FMVSS standards. To complete the work, Safety Restore only employs highly trained engineers who perform the repair work using industry standard tools and 100% OEM parts. Not only that, but repairs are meticulously analyzed before being sent out to customers. Alongside that, customers can also expect a lifetime warranty to be attached to their service. Furthermore, Safety Restore has perfected a fast 24 hour turnaround time for all orders. That means that regardless of the volume or difficulty of an order, Safety Restore will take only 24 hours or less to ensure the work is fulfilled. 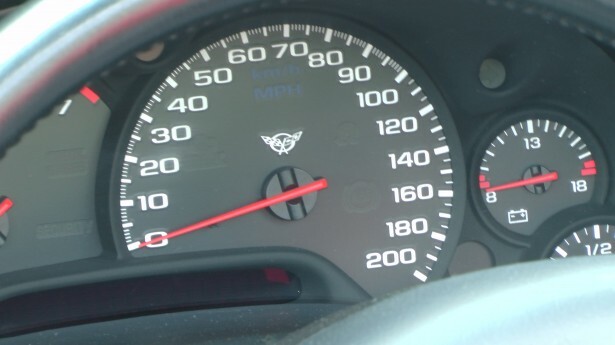 To get a speedometer cluster repair from Safety Restore, you simply need to log onto their website—safetyrestore.com. There, you can read instructions on how to go about removing the unit from your vehicle. Once it is removed, you can send it on in for speedometer cluster repair. The rest is just a (quick) waiting game! You’ll receive your speedometer back in no time, and it will be restored to its factory settings.